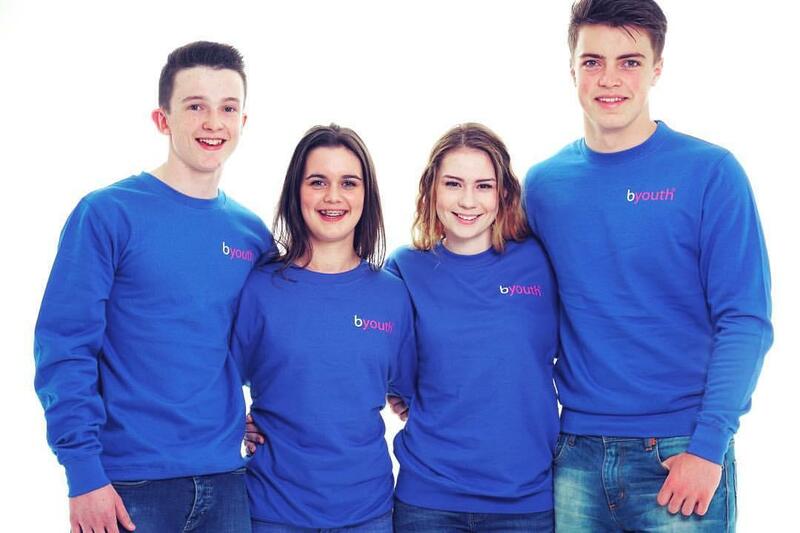 Do you want to ensure you look slick all year round? 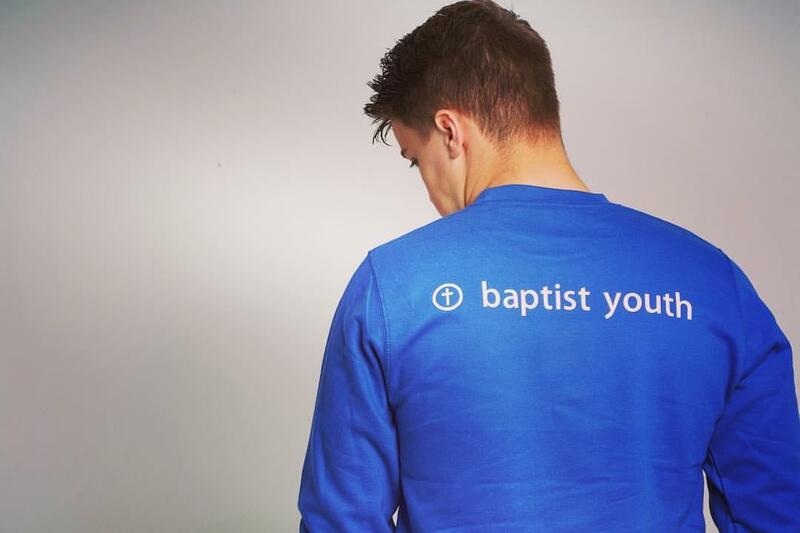 Check out some of the latest Baptist Youth clothing. See something you fancy purchasing?